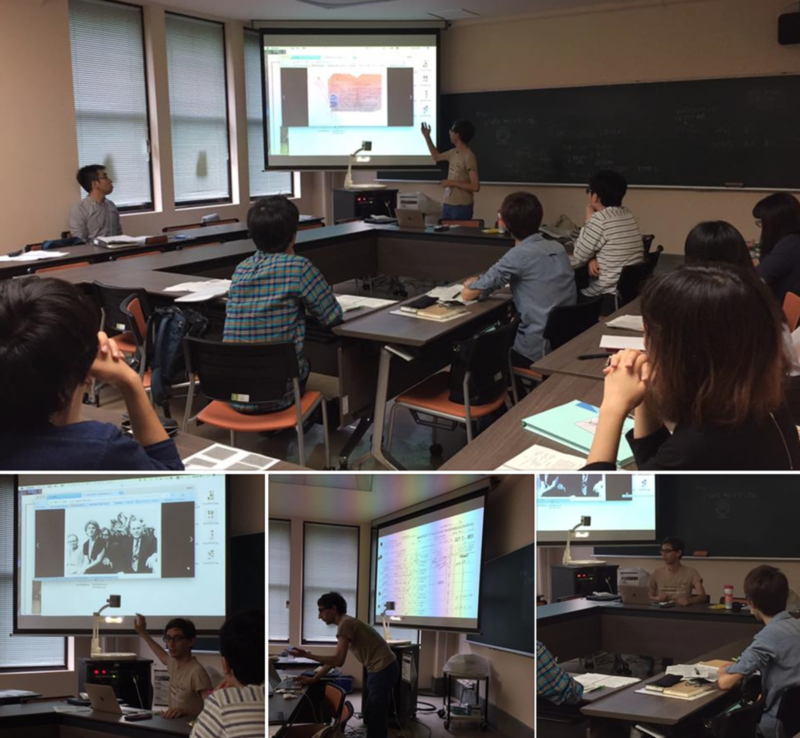 We welcomed Travis Seifman, the expert in Ryukyu, as a guest in our Yiddish class in the University of Tokyo! And he made a very interesting great lecture about his family in excellent Japnese (!)!!! We learned a lot of things, which we can't learn from the general history, from his family memories. I really thank him.